There are so many tools available in the market to utilize the evaluation of the virtual currency market which is accessible by the people who invest in cryptocurrency. One of the famous method of evaluating the digital currency known as technical analysis. By using this technique investors can know the other side of the market and can know the upcoming market trends. Another benefit of this kind of analysis is one can predict better. The cryptocurrency variations have advanced the digital currency and this is a worldwide known fact. Once anyone has made up their mind to invest in any kind of cryptocurrency, they need to have the better understanding of diversity in the size related to every market. The Cryptocurrency market is directly proportional to the depth, stability, and liquidity. According to this the liquidity, depth and the stability depend on the market. This can be proved true in the example of digital currency. Bitcoin is the leader of the Cryptocurrency market and this is the value of cryptocurrency around $125 billion with the price of one coin is more than $7,305 according to data. As a consideration, around 17.1 million bitcoins are in circulation by top cryptocurrency website. There are so many factors which affect the sudden rise and falls the value of cryptocurrencies. 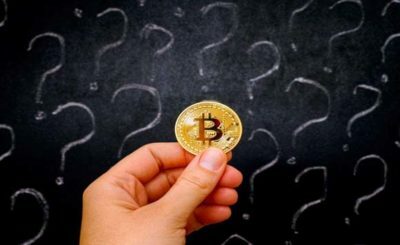 The Cryptocurrency market has volatile nature but there is feasibility to gain a proper understanding of the pitfalls of the cryptocurrency. For instance, if the virtual currency has seen a rise in a particular currency it can be expected there may fall on another side. Media attention is another factor which affects the price of a virtual currency. If the media is paying most attention towards this virtual currency it is expected that the new investors will start investing in the cryptocurrencies due to this price of the virtual currency will jump. When the old investor sees the chance to earn money by selling the old virtual coin but at the same time new investors get panic and this the time when the price of virtual currency drop for the specific time period. It is easy to be own a particular virtual or digital currencies in the cryptocurrency market. Nevertheless, each and every virtual coin comes with so many fluctuations. All the virtual coins act as like data traveling through a network which help in tracking and keeping control of every unit of virtual currency. 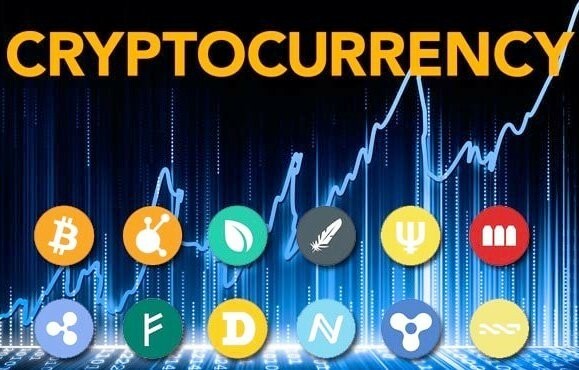 In the virtual market, there is so many kinds of cryptocurrencies which value different from one cent to a thousand dollars. This is not a new concept in the digital currency to be stable the requirement. It is required to be stable for every currency but most important for virtual currency to be stable and this can be done through the trusted source of exchange platform. While there is a network is a great way of sending payments with a lower cost of the transaction but the price of this currency are not stable. There are several way people can earn money with cryptocurrency. These all are the ways to earn money by buying virtual coins, payment acceptance and much more. The most valuable thing is the awareness of Cryptocurrency market conditions. If we say in short people earn money through the act of some awesome way. 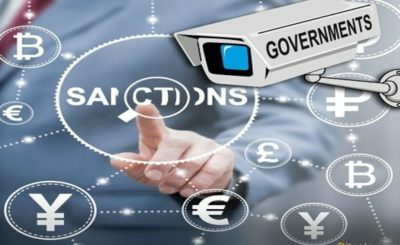 All the people should be aware of the digital or virtual currency, including the block-chain technology which plays important role in lower the transaction price. Virtual currencies are also safe and efficient in execution. It will continue to play an important role in the future financial market. Everyone must aim for the digital currency before it replaces the fiat currency completely. The digital currency is the future of safe and secure transactions. Cryptocurrency offers the simplest way to own the virtual coin in the present time. There are many variants of digital currency, people can own any of them which they trust most. Also, the price of these virtual currency varies from one sent to thousands of dollars at present. At last but not least it is advisable to understand the market for virtual currency before purchasing the digital currency and invest in virtual coin.